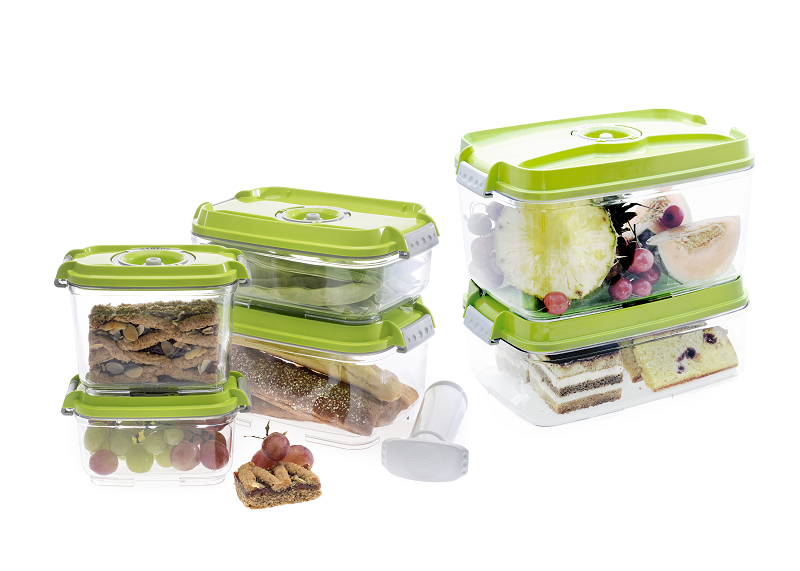 How do you vacuum seal the food with sharp edges in a way that the vacuum bag can be prevented from being punctured. I am sure you don’t want to waste too many vacuum bags and raise the cost. You can try the following tips. Wrap the food with paper towel or other soft cushion before you vacuum seal anything like fish and bones that can possibly puncture the plastic bag. Remove the sharp or pointed edges. If you are vacuum-sealing food like fish, you can remove all the sharp parts such as the fins that cannnot be eaten. 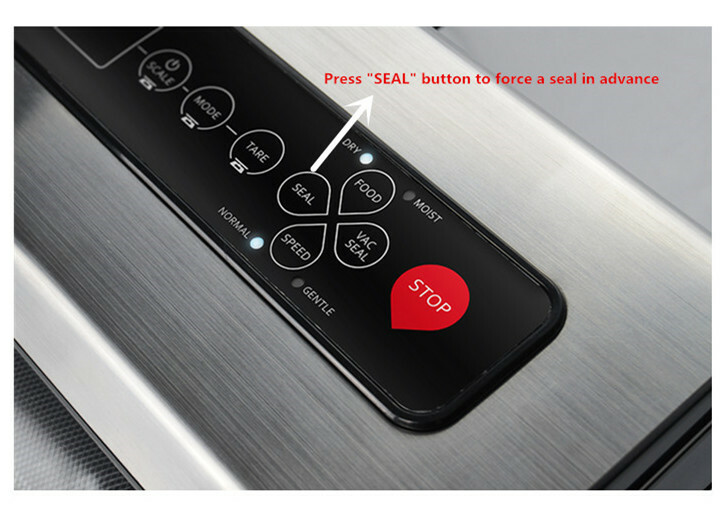 Stop the vacuum process and manually press “Seal” button to seal the bag before too much air is being sucked out. If you force a seal at the right time, the likelihood of puncturing the bag will be less. Yumyth’s vacuum food sealer machines like VS6680M, VS6683P, VS6600S have a seal option built in it. A vacuum food sealer machine that is equipped with a strong pump is what we are looking for, but when it comes to vacuum-seal soft or fragile foods, this advantage often becomes a headache, especially for items like biscuits or cookies, chips, muffins, etc, which are easily crushed or squashed during the vacuum process. Well, the problem is easy to fix. As is mentioned above, you can seal the bag in advance to prevent pulling out too much air, just right before it crushes the fragile food items. Another solution is the use of a vacuum food canister. Yumyth’s vacuum food sealing machine comes with a manual seal button which enables you to force a seal even in the middle of vacuum. Apart from that, you can choose gentle vacuum speed (specially designed for fragile items) if needed. Please check another guide for how to deal with wet or juicy food items in the use of vacuum food sealer system.